This is perhaps one of the best cafes that I had ever been so far in my food quest. 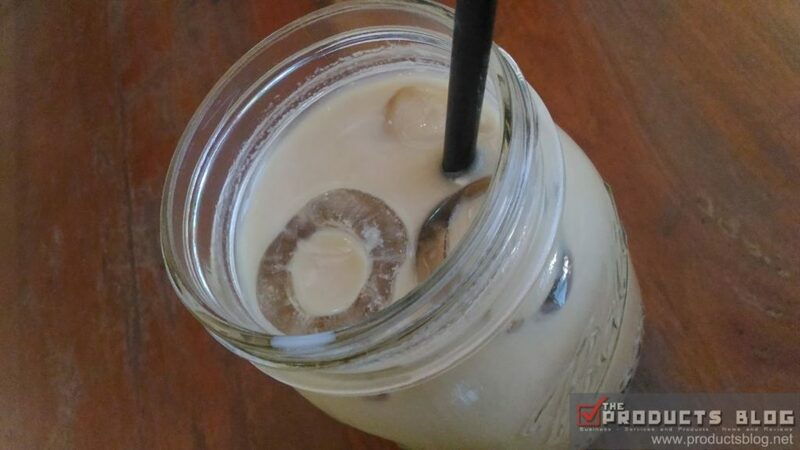 Cafe+ Coffee Brunch and Dessert is located at Plaridel, Bulacan along Maharlika Highway. 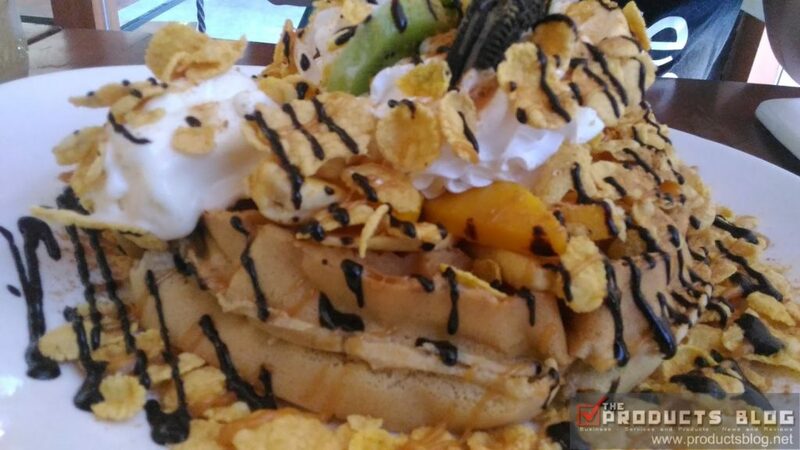 They offer good and affordable food which is really within your budget. 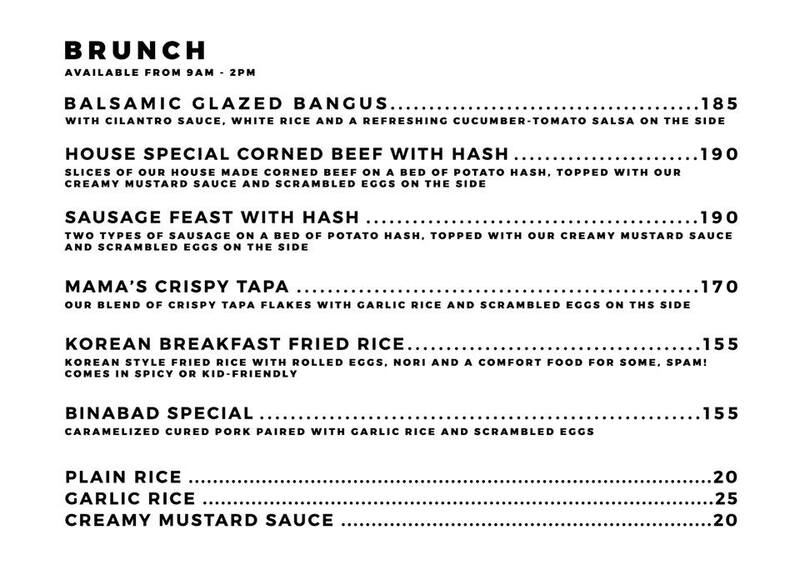 Their rice meals which is part of their BRUNCH (Breakfast Lubch) does not go beyond Php200.00. The servings of each of this meal is very generous and for sure that you will be full after wards. 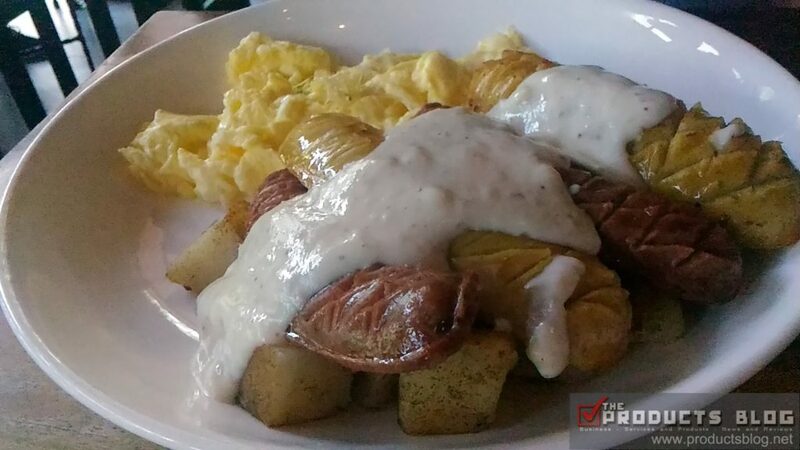 Brunch at Cafe+ consists of your favorite Filipino dish and also some American food as well. 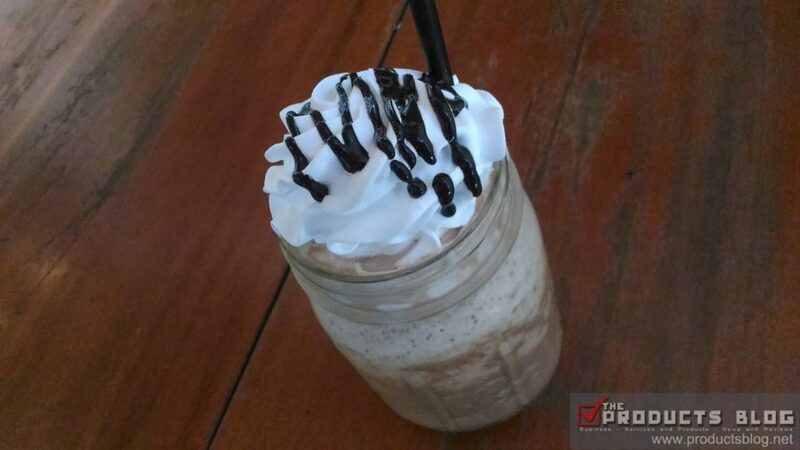 Drinking your favorite frappe, shakes and coffee beverages will be enjoyable at this place. 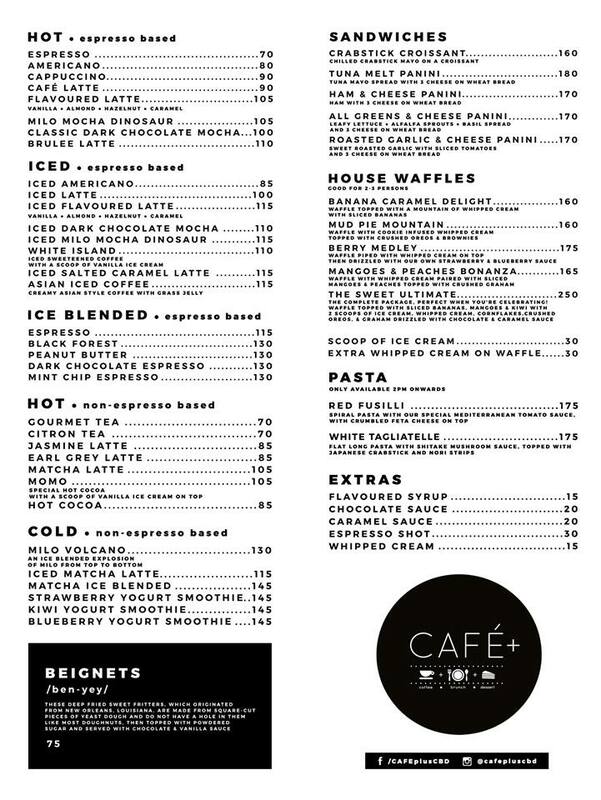 Just imagine drinking at well-known cafe with an added affordability that is what this place is all about. 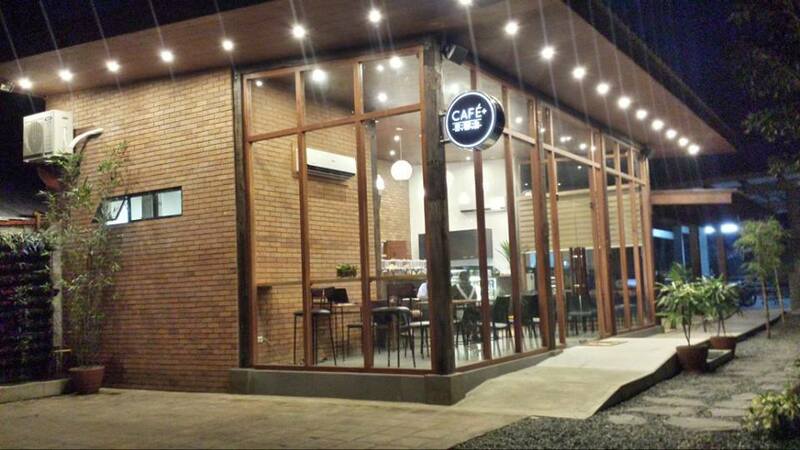 We do not want to just be all praises here so please watch the video below for our exclusive review and visit of Cafe+.